At participating sites, you will now be able to sign up to your own private network, this means that you can now connect all your devices, without having them show up to everyone else on the network. You can connect as many as 25 devices on that private network. Print documents from anywhere in halls; play music from a network storage device in common areas; share course materials. Plus, unlike cloud services or apps which can make connecting devices slow and confusing, the Glide Home Network allows students to enjoy fast, seamless connectivity instantly, with minimum setting up. Our Home Network will be accessible to most devices, including those using iOS, Google Android or Windows operating systems from anywhere in a building with Wi-Fi provided by Glide. It is compatible with Alexa, wireless printers, network storage, Smart TVs, Chromecast, Airplay, Amazon Firestick, Apple TV, video cameras and numerous other devices. The first step is to add the product to your account. Simply sign into your account, add the product to your basket (it's free! ), then follow the checkout process as normal. Next add your devices! Most will be straightforward to set up: when you connect the device to the network for the first time you'll be asked to login, which will automatically add the device to your Home Network. 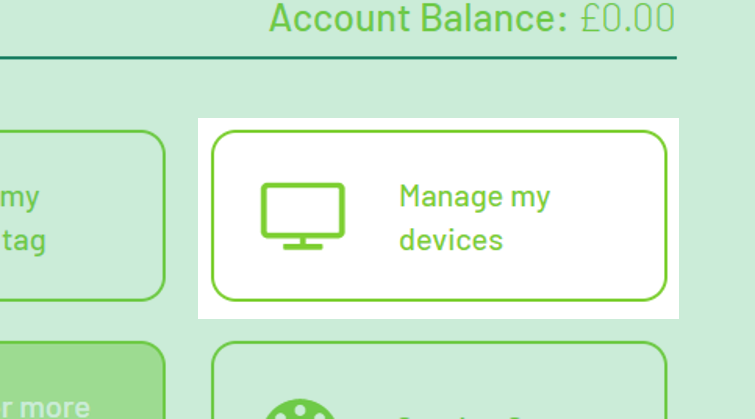 If it's a device without a browser, such as a Sonos speaker or a Chromecast, you will need to manually add the device to you account under the Manage my Devices section (more info on how to do that here). After doing this, you should now be able to connect your device to the Wi-Fi and it will drop into your private Home Network. If you've already connected to the Wi-Fi on that device prior to purchasing Home Network, you should restart it to ensure it joins your network correctly. If you're having issues finding the MAC address for your device, instructions for a number of devices can be found here. Note: if you are at Chapter London - White City, there is the extra step of joining the Home Network wireless SSID, as opposed to the standard Glide Wi-Fi network. You will not be able to join this without having added the product to your account as detailed above. If you're still having trouble, please contact the Service Desk and we will be happy to assist you.